Attendees will need to supply a picture of their pet by April 3rd to have pre-sketched on THEIR canvas for the class. One pet per canvas. Please be sure it's not blurry! 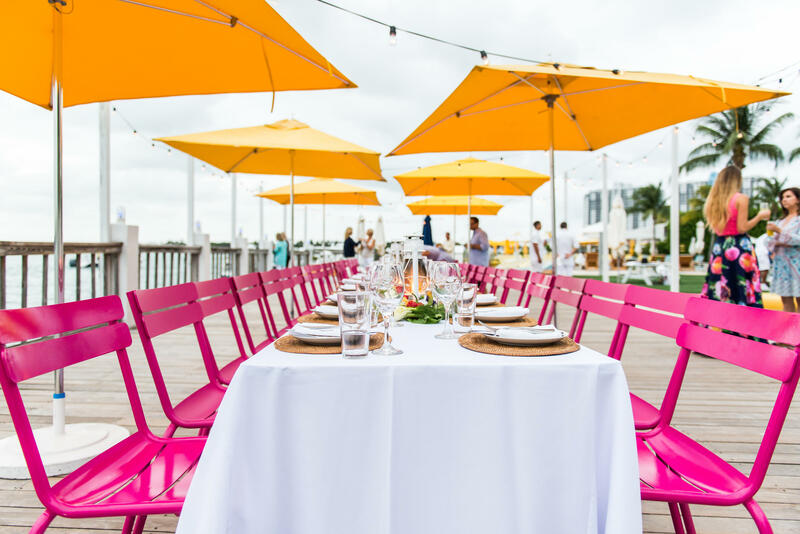 Guests: $95 + Standard Members: $75, All inclusive of food, drinks, tax, and gratuity. Cauliflower vegetarian option available for main dish. A portion of the proceeds will be donated to EXILE Books. Join us in celebration of the Sackner Archive, the world’s largest collection of concrete and visual poetry right here in Miami, FL. 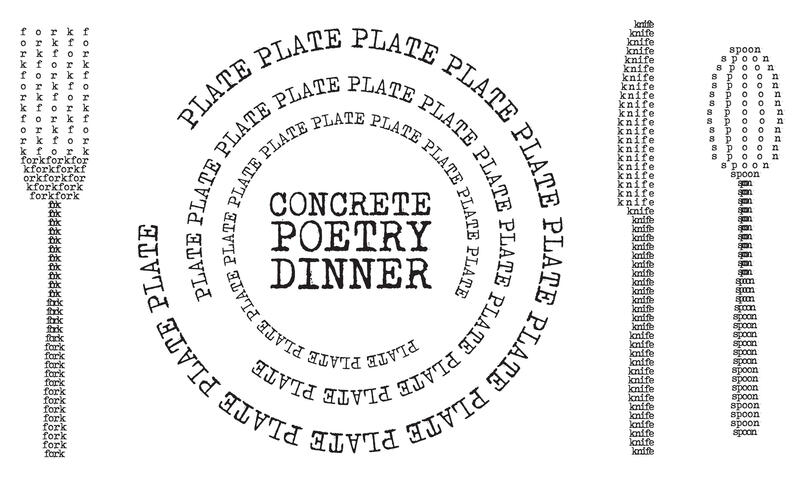 This performative dinner will commemorate the intersection of word and image, where language, typography, and poetry inspire each course. From typewriter pieces by Ruth Wolf-Rehfeldt, to event scores by Alison Knowles and linear poems by Ian Hamilton Finlay, this unique evening will be a sensory delight in celebration of our city’s dynamic print culture.